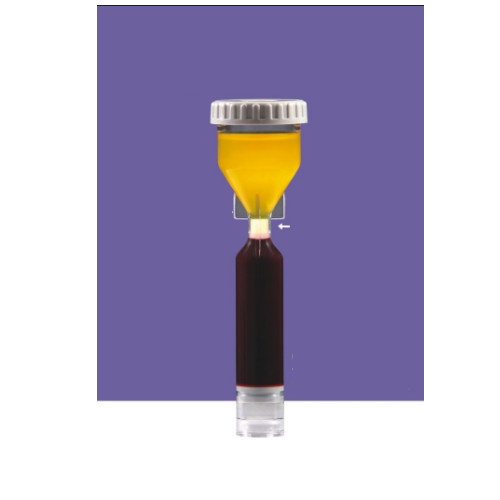 Pioneers in the industry, we offer y cell bio prp kit and prp kit from India. 2- The slim neck allows Buffy-coat to be clearly observable and minimize platelet loss that often causes during the extraction process. 3- Free adjustment of the blood cell height by twisting up (or down) the bottom control knob. 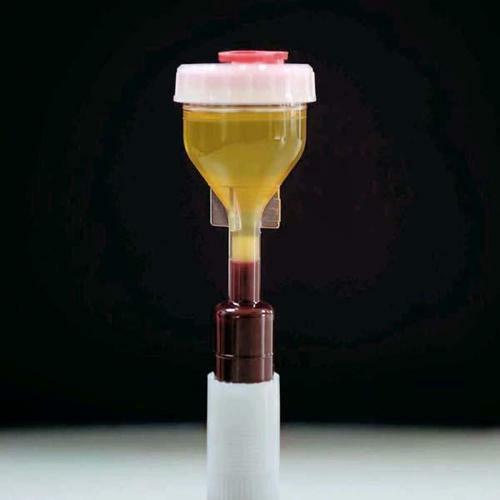 4- Ycellbio's tornado technique maximizes harvest of PRP excluding RBCs. 5- Ycellbio tube is suitable for both swing and angle type centrifuges.